Brand New Sky - Soil4Climate Inc.
Soil4Climate released a music video of the upbeat climate restoration anthem, “Brand New Sky.” The video includes striking scenes of land — dying and healthy — interspersed with photos of farmers and ranchers healing land and sequestering carbon, that add depth and clarity to the song. “Brilliant!” exclaimed Andre Leu, president of Organics International (the new name for IFOAM, the 800-member International Federation of Organic Agriculture Movements). “The message in this song will help save the planet from climate change. Let’s sing it loud and often,” he continued. An arrangement of “Brand New Sky” for chorus was created by Chris Eastburn, Artistic Director of Family Folk Chorale in Arlington, Massachusetts. Lyrics, chords, the chorus arrangement, and multiple recorded versions, including an instrumental track, are available at soil4climate.org/2016/03/29/soil4climate-song/. 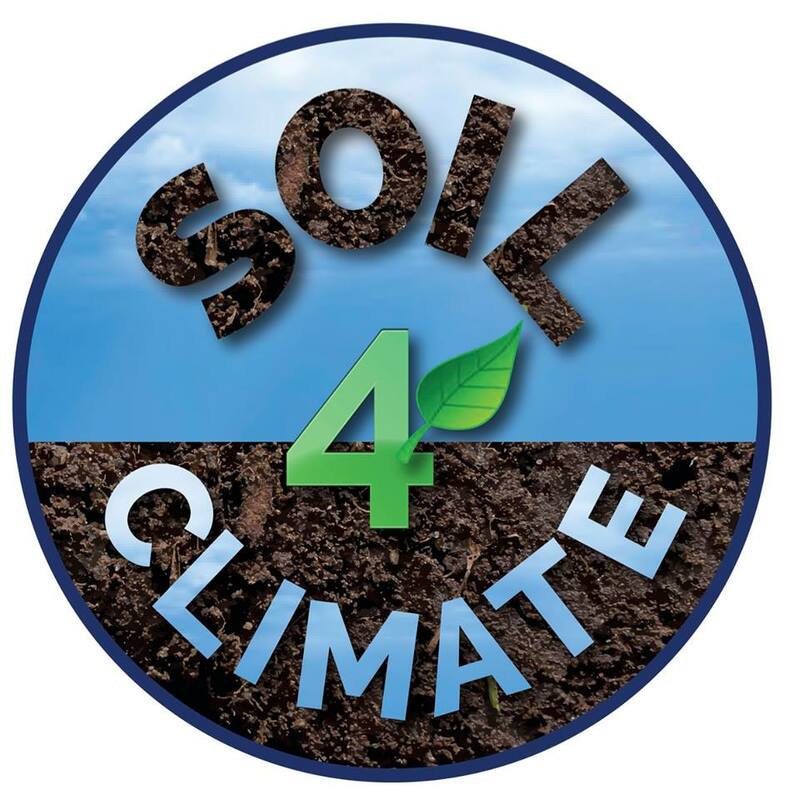 Soil4Climate, a Vermont-based nonprofit, advocates for soil restoration as a climate solution.